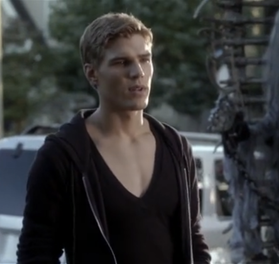 By now you've probably heard the news, The CW is dropping The Secret Circle, if you're a fan of the show you're probably devastated, and we feel you... Bring back Adam's moody eyes and Jake's v-neck!! 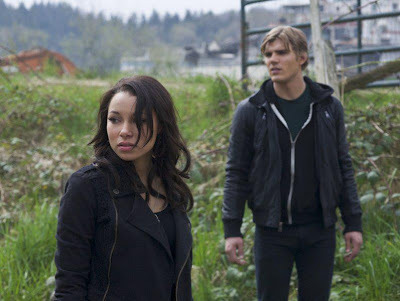 Unfortunately TSC didn't generate enough viewers, though at the start of the season it started out strong, gradually the viewers declined. Nikita was renewed despite having similar ratings, but rumor has it this was due to its large fan base overseas. 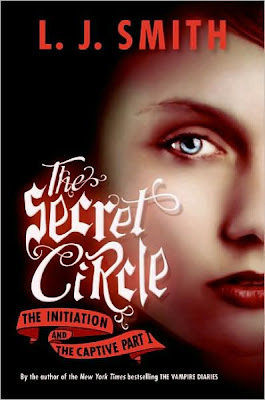 But The Secret Circle also has a big fan base overseas! 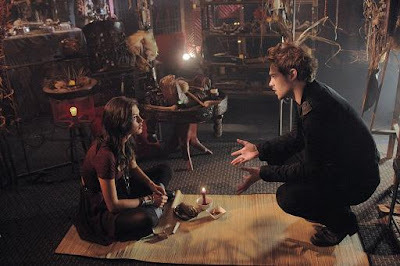 And many loyal and determined fans took to online sites to watch the series. How did this picture of Jake end up here??! 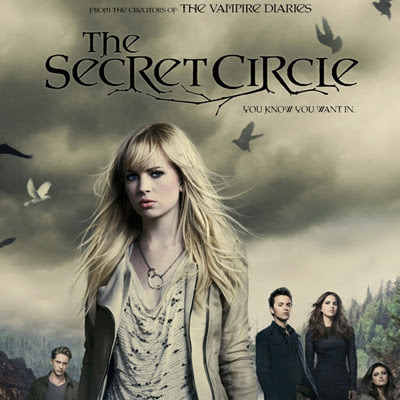 Bye bye Secret Circle, you will be missed. Also read the book if you haven't, that's still available, by L.J Smith.